Drone pilots take special interest in real estate aerial photography and their services are on high demand by agents. In the first part of this series about real estate drone photography, our aim is to give real estate brokers a deeper look into the drone photography business, as well as a clearer understanding of the importance of drone insurance. 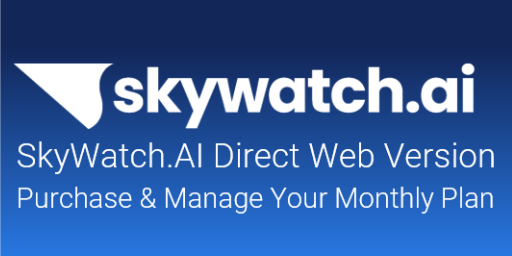 In order to properly do so, we reached out to our SkyWatch.AI pilots to get the most trustworthy and relevant insight about the industry. 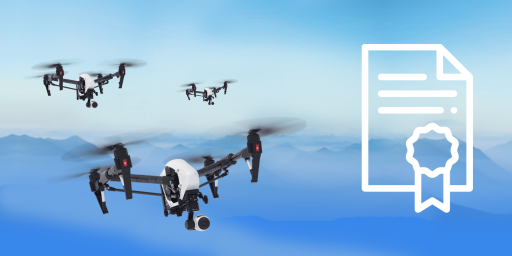 Make sure to check back in for part two of the series, where we will discuss important safety measures for drone pilots in the real estate business. The first question you may be asking yourself is…What makes drone photography so special for real estate purposes? Chris Decker of Sandhills Agrobotics LLC also adds, “so much information can be shared quickly within a single photograph, and people in our day and age are accustomed to consuming information via photographs." Utilizing this unique capability can go a long way for agents who want to successfully market and sell their properties. In today’s market, the number of Part-107 certified drone pilots is rapidly growing. Ambrose explains that in order to get the best real estate photography, hiring a certified drone pilot is necessary, but it is not enough. Just because someone has the right registration, and knows how to operate a drone, does not mean he or she knows how to take the best photos. Brokers must hire certified drone pilots who are also great aerial photographers. According to Joey, great aerial photographers have a good eye, and a deep understanding of the principles of photography. With these skills, they can take photos of homes in the best light, from the best angles. One of the best ways to ensure you are recruiting a safe pilot is by making sure they have the proper FAA part 107 certification. Pilots who have obtained this certification have passed an extensive knowledge test and proved that they know and understand the rules and regulations. An unlicensed pilot is not your best option for commercial purposes. Secondly, experienced and trained pilots are often those who have the best safety measures. 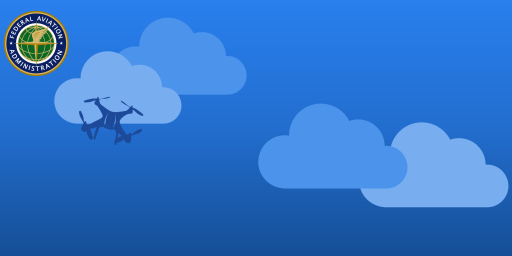 As safe pilots themselves, Joey and Chris recommend that before taking off, pilots should perform a site inspection, refresh their knowledge of flying procedures and rules, make themselves acquainted with their airspace, and have the most updated weather forecasts. “Modern unmanned aerial systems have a vast array of collision sensors, but hiring a safe pilot is key. If your pilot is willing to take risks in these areas, you have the wrong pilot. Likewise, if your pilot mentions issues like these, it's better to delay the shoot than to put people and property at risk,” says Chris. Another way to measure safety is through your pilot’s insurance policy. While drone technologies are advanced, bad weather, high winds, people, trees, other aircrafts, police and fire operations, are all things that create hazards for even the safest pilots. For this reason, “everyone needs to be protected if something does go wrong, so a comprehensive insurance policy is a must to protect people, property and equipment,” says Joey. Making sure your pilot carries current insurance from a reputable provider will make your life easier in the long run. If the property is damaged during the shoot, and the photographer does not have the proper insurance and coverage, selling the house will only become that much more difficult. Remember, as the realtor, you hold a lot of responsibility. 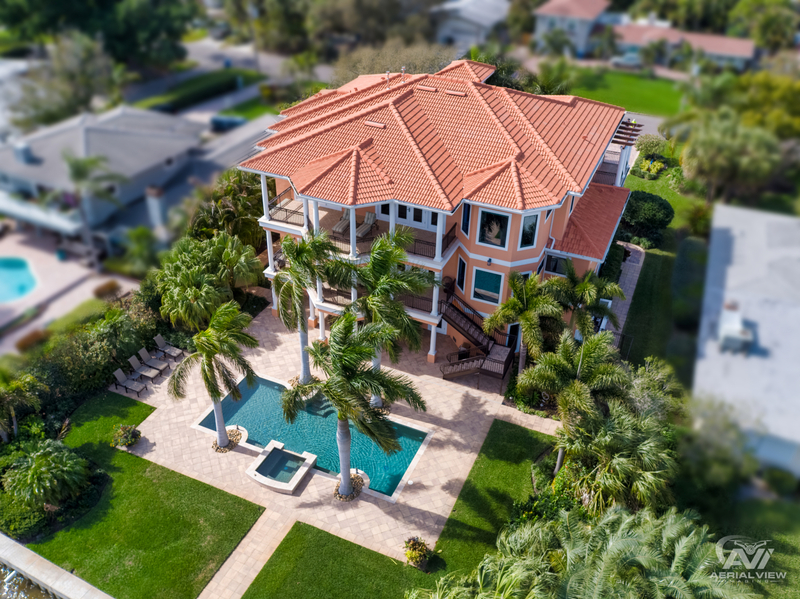 You are giving the drone photographer access to your most valuable asset, you want to make sure you hire the best pilot out there - the one who will ultimately keep the house in the best condition. Ask your pilot to provide you with a copy of their Certificate of Insurance (COI) so that you are fully aware of their given coverage. Establishing strong communication between the pilot and the broker is essential. Decker explains that, “your pilot is going to want to know what your goal is in terms of finished product. If you have a specific shot-list, this is even better. In most cases, pilots have their clients’ best interests at heart, and if communication breaks down it can lead to frustration for both parties.” The final product must be discussed in terms of deliverables, file size, format, length and video edits. Setting expectations and being on the same page will make the overall mission run more efficiently. Decker continues by saying, “knowing your deadlines in addition to where a potential project is scheduled to take place as early as possible can also help move things along smoothly. If the location of your project is near an airport, or inside the boundaries of some other types of airspace your pilot is going to need that information sooner rather than later." Your pilot needs to be given this information because the FAA enforces many restrictions on drone operations. If your pilot needs to obtain special waivers for your mission, he or she needs to know ahead of time so that they can put in the request and ultimately avoid any disappointments along the way. Information about which regulations are subject to waivers can be found here. The price range for real estate footage ranges from $150 to $300 for one to ten aerial photos. As for videos, the price can be anywhere from $300-$1K for one to five minutes. It is important to note that the prices can change drastically depending on which photographer you hire, which state you are in, and how much time is spent on filming and editing. We recommend doing some research in your local industry in order to get a better price estimate. As mentioned before, the FAA imposes many regulations on drone flying. All those restrictions hold true for real estate photography. These regulations include, but are not limited to, flying over 400 feet above ground, flying over people, flying beyond visual line of sight, and flying only in approved air spaces. Chris offers a good solution to these drone photography limitations. He states that, “nobody likes a picture of a beautiful property with infrastructure obscuring the property. Allowing your pilot some creative freedom while staying inside your expectations can help solve these issues." We truly believe that drone aerial photography serves as a major benefit to the real estate industry. 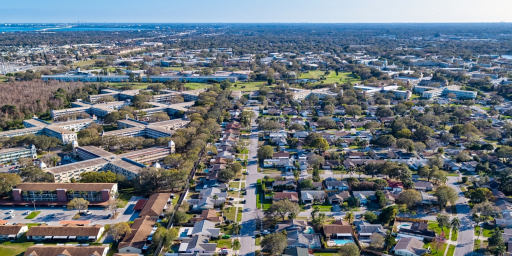 As the trend continues to catch on we can’t help but recommend using innovative drone technology to better capture and market your property, and captivate potential buyers. Part two of this series, regarding drone photography tips for pilots will be published in the coming week!